A World U23 medallist and A-finalist at the World University Rowing Championships, Melissa Wilson hopes to make a mark on the senior international stage during the Tokyo Olympiad. 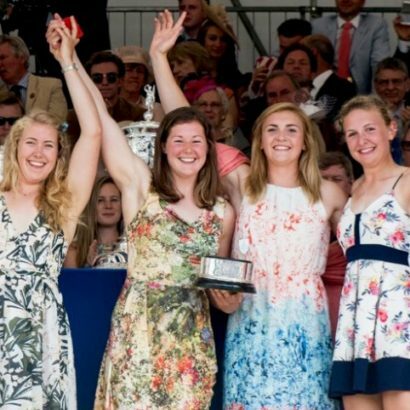 As stroke of the victorious Cambridge blue boat for the 2016 Women’s Boat Race, Wilson has demonstrated impressive talent during her short time in rowing. She took up the sport at university and has since won a bronze medal at the 2015 World Rowing U23 Championships, and finished sixth in the single sculls at the FISU World University Rowing Championships in 2016. She made her senior debut in 2017 at the World Cup in Lucerne, racing to sixth in the women’s four. She then went on to race with Cambridge teammate Holly Hill in the women’s pair at the World Rowing Championships in Sarasota-Bradenton, finishing fourth. 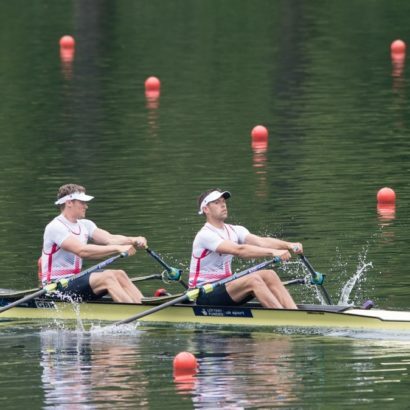 The Olympic squad may be away honing their preparations for the Rio 2016 Games but there will still be a good GB Rowing Team presence at the Henley Royal Regatta, which gets under way today.